The following page and subsequent links you are about to view are hosted and offered by Cartus Ltd ("Cartus") and is subject to Cartus' Terms and Condition of Use. Cartus Terms and Condition of Use are available to view by clicking on the hyperlink at the bottom of the following page. Streets Ahead has been independently selected by Cartus, the premier provider of global relocation services, as their exclusive recommended Relocation Agent. 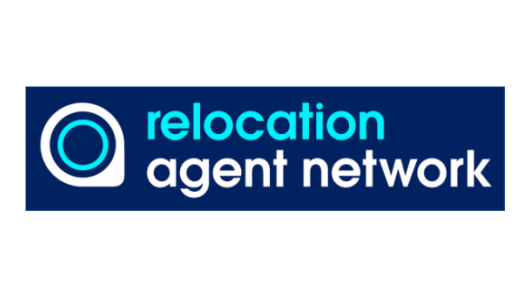 As your local Relocation Agent, we work together with around 600 fellow Relocation Agent offices across England, Scotland and Wales, showcasing your property to increased buyer activity and we will also help you with your onward property search wherever that may be. The premier provider of global relocation services sells property through us, why wouldn't you? We're assessed as a leading independent estate agent in our local area by Cartus. Through Cartus, we have access to potential corporate relocating buyers and sellers from all over the UK. Access to buyers and sellers in 100 countries worldwide through our Relocation Agent Network website. Our fellow Network members pass buyers/sellers moving into new areas across England, Scotland & Wales. Promotion of your home to London buyers through more than 50 offices in Greater London & around 600 in total across England, Scotland and Wales. Information on the preparation needed to sell your house, choosing the right estate agent for you, and the right questions to ask. Advice on where to buy and why, viewing properties and property surveys. Highlighting the differences in the Scottish sale and purchase process. Outline of the Home Report document required when selling property in Scotland. Advice on where to rent, searching for a rental property, and Stamp Duty Land Tax. Information on the importance of planning ahead and the Relocation Agent Network referral system. Outlining legal issues, costs involved, and the different property markets worldwide. Tips on how to involve your children so they feel a part of the move and more comfortable in their new surroundings.